See how our butlers can get involved with party ideas for your next birthday, baby shower or hens party. Discover fun and exciting corporate & charity events ideas for your event, film premiere or awards ceremony. Have a Butler in the Buff attend your next event in our locations across Australia. Our Butlers in the Buff will take part in a wide variety of party games for adults with you and your guests. Butlers in the Buff are gorgeous men for hire specialising in serving hens parties, girls nights, birthdays, kitchen teas, even divorce parties across the Australia. We are the world’s first and favourite semi naked butler company. Why choose us for your next party? Just call 1300 909 300 or use our easy get a quote form. 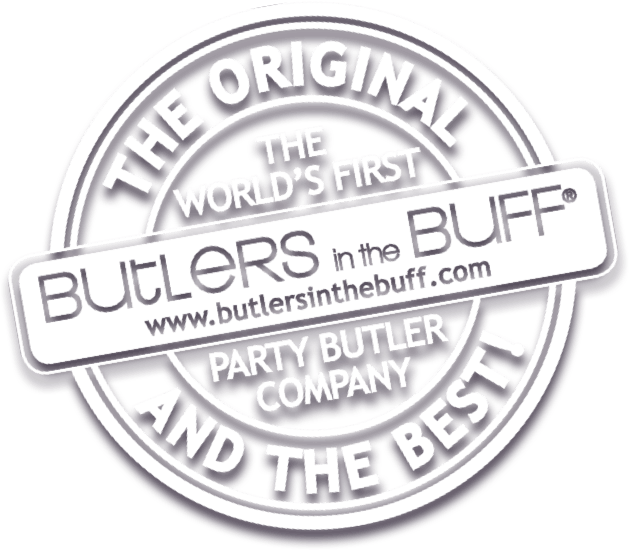 Butlers in the Buff are licensed and fully insured for your peace of mind, and credit card payments are taken easily and securely over the phone.